The power of words really can make a difference. As we repeat a sentence or statement to ourselves, our bodies absorb the words we speak – good and bad. 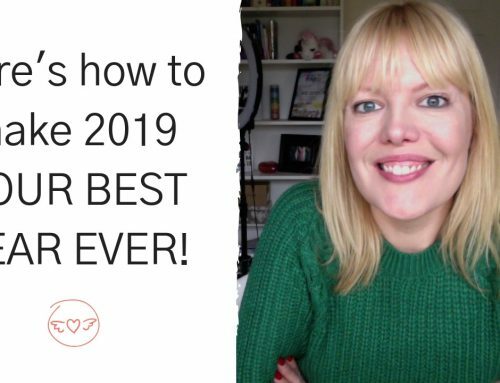 In this video I share a super powerful mantra that I’ve used time and time again to help shift me out of a place of despair and bring hope back into my life. 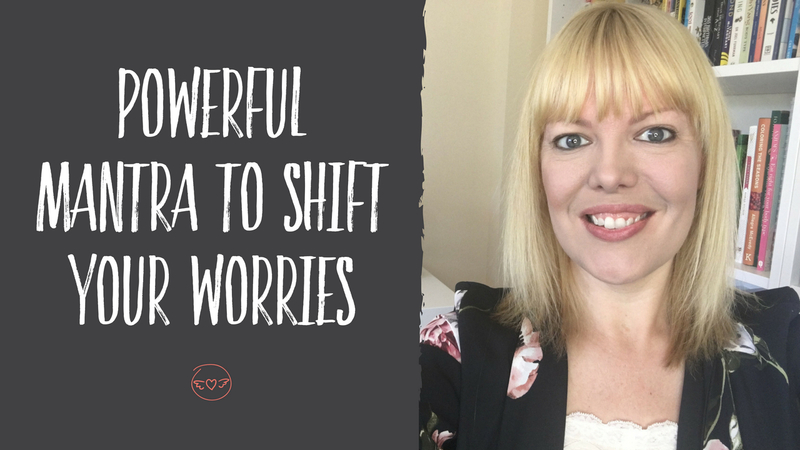 If’s there’s a worry on your mind right now, or you’re fearful about making a big decision, then check out this video first before you do anything!